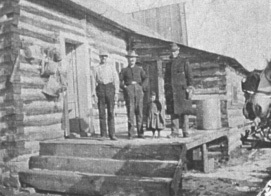 Brothers William and Henry Eames homesteaded in Almo as a result of the 19th Century Homesteading Act. 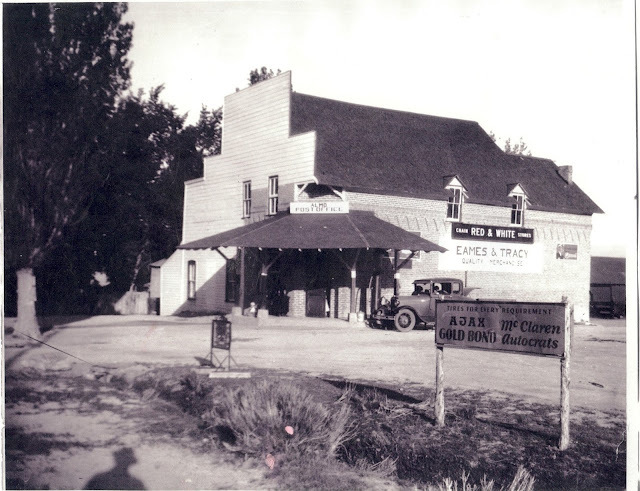 Almo was becoming a thriving community and the Eames Brothers ordered and shipped supplies for settlers from a nearby railroad community. 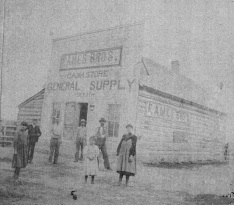 Due to booming business, in 1894 the brothers built the original Eames Bros. Store. 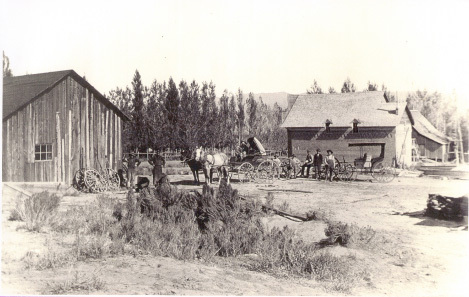 The original store was a log structure with entrance on the North side of the building. Evidence of the original entrance can still be seen if you look closely. The original store proved to be too small, so an addition was planned. 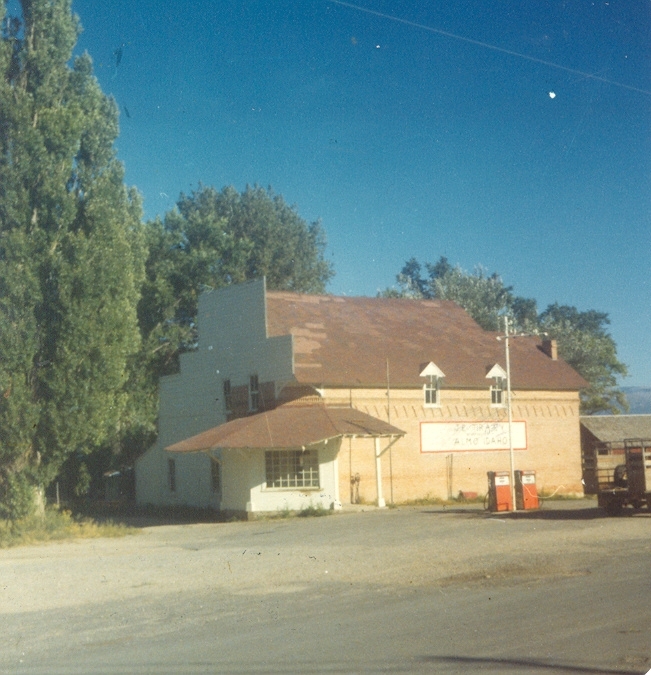 The Eames brothers knew how to make brick, having done so in Plain City, UT before homesteading in Almo. 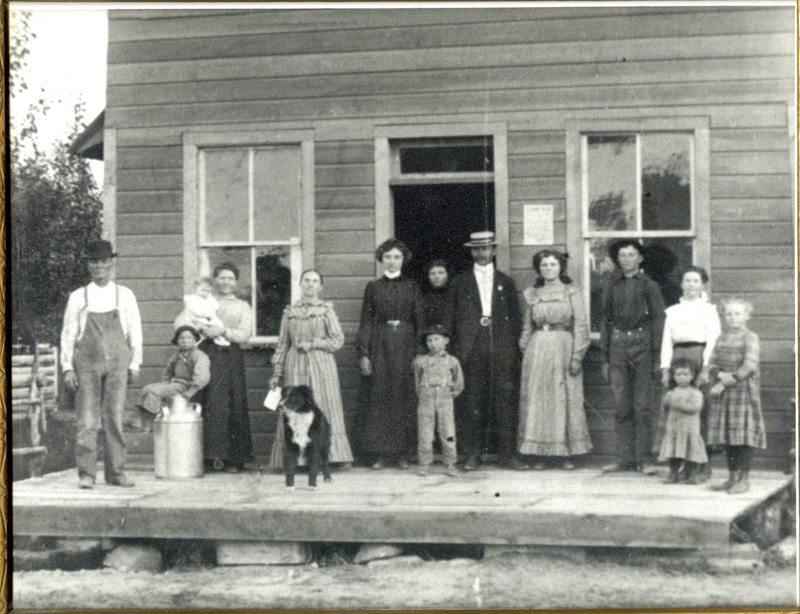 While they were building the addition, two Swiss men traveling through the country offered to help with the brickwork. 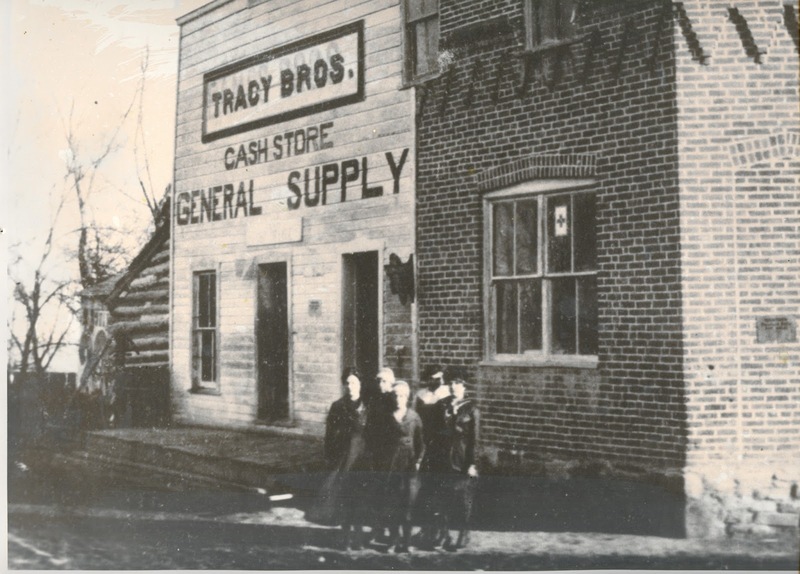 Phyllis Tracy who ran the store for many years and is wife to William's great-grandson recalls that whenever Swiss visitors to the City of Rocks would visit the store they would see the design and say, "This is what it looks like in my country." 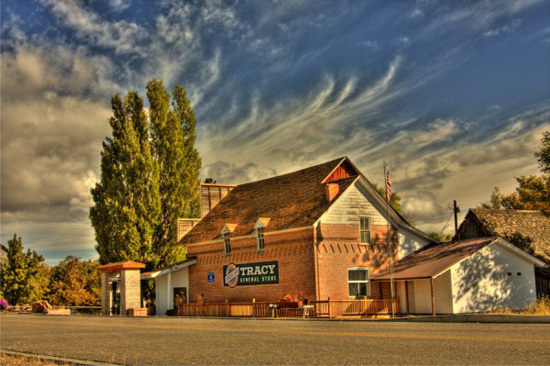 Eventually a second story was added to serve as a community dance hall. An exterior staircase allowed dancers to come and go in the evenings without entering the regular store. The music for entertainment was provided by John Pettingill Sr's family. They would bring their organ in the back of a sleigh or wagon and play into the morning hours. 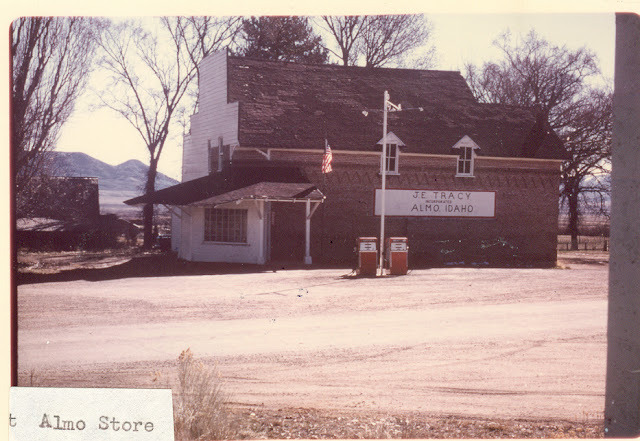 The store remains a beloved center of the Almo community, providing goods and Post Office services continually since its origins in 1894. 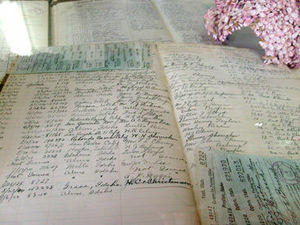 Original Cash Register on Display in Store along with many other relics and items from days past.